Events going on in and around Providence this weekend. 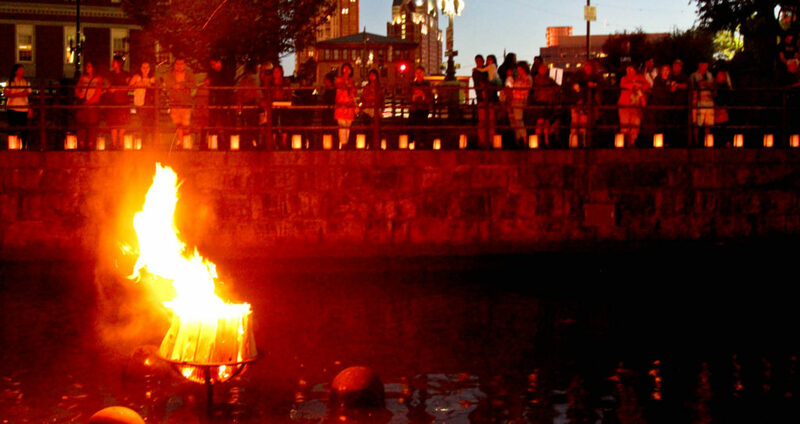 WaterFire – Saturday, July 23rd, 2016 Full Lighting, sponsored by Cox Business Lighting at 8:32 PM, fires stay lit until 12:30 AM All Full WaterFire installations light up over eighty braziers from Waterplace Park to Memorial/South Main Street Park on the below scheduled evenings. Lighting occurs … Continue reading "Our Recommendations for the Weekend of 7/21-7/24"